This is a low key post, but Owl City’s new album Cinematic is out now everywhere. The album was announced last year and has finally dropped for everyone. 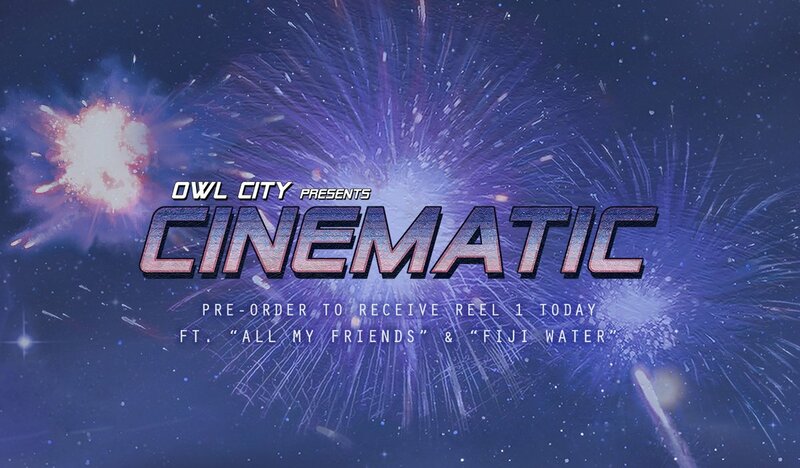 You can check it out by going to https://owlcity.ffm.to/cinematic and have a listen. You can also listen to the music on the Owl City youtube channel at https://www.youtube.com/user/owlcity/videos?sort=dd&shelf_id=0&view=0. Next Breaking! Visa cards are down all over Europe over the last few hours, and are still down!